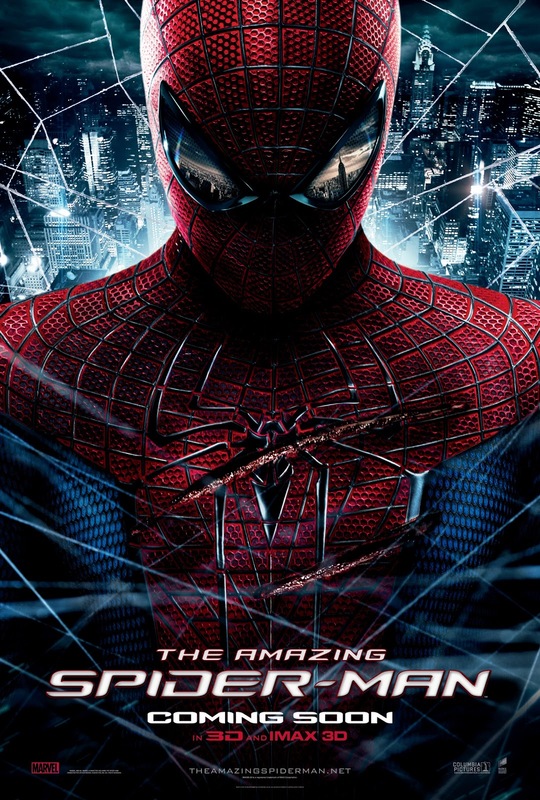 Home / Andrew Garfield / Campbell Scott / Columbia Pictures / Denis Leary / Emma Stone / Irrfan Khan / Martin Sheen / movie / Rhys Ifans / Sally Field / Sony Pictures / Big Reveal: "The Amazing Spider-Man" Poster & Standee Art! 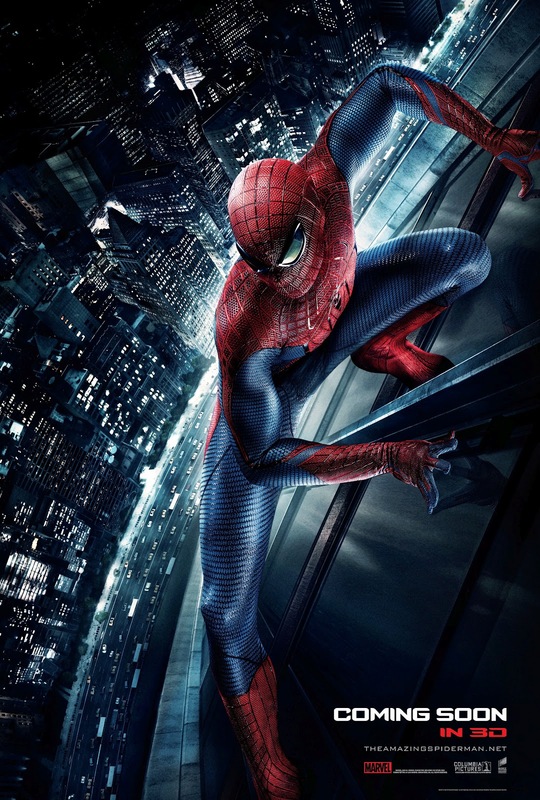 Big Reveal: "The Amazing Spider-Man" Poster & Standee Art! 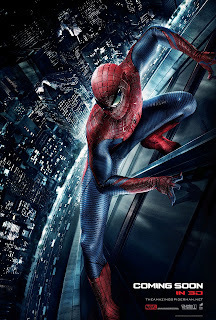 Columbia Pictures has just released the new poster and standee images of The Amazing Spider-Man, opening in Philippine theaters in 3D on July 3, 2012. One of the world’s most popular characters is back on the big screen as a new chapter in the Spider-Man legacy is revealed in The Amazing Spider-Man™. Focusing on an untold story that tells a different side of the Peter Parker story, the new film stars Andrew Garfield, Emma Stone, Rhys Ifans, Denis Leary, Campbell Scott, Irrfan Khan, with Martin Sheen and Sally Field. The film is directed by Marc Webb from a screenplay written by James Vanderbilt, based on the Marvel Comic Book by Stan Lee and Steve Ditko. Laura Ziskin, Avi Arad, and Matt Tolmach are producing the film in association with Marvel Entertainment for Columbia Pictures. 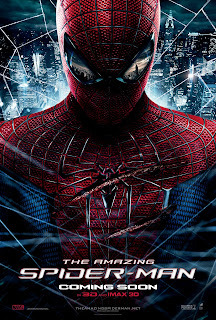 The Amazing Spider-Man is distributed by Columbia Pictures, local office of Sony Pictures Releasing International. Visit www.columbiapictures.com.ph to see the latest trailers, get free downloads and play free movie games.